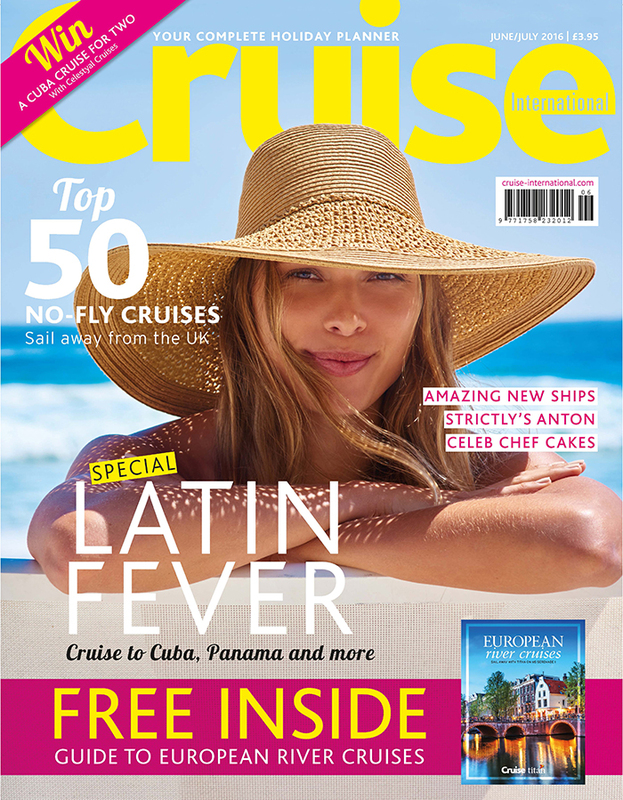 Home Latest Issue New June/July issue of Cruise International out now! 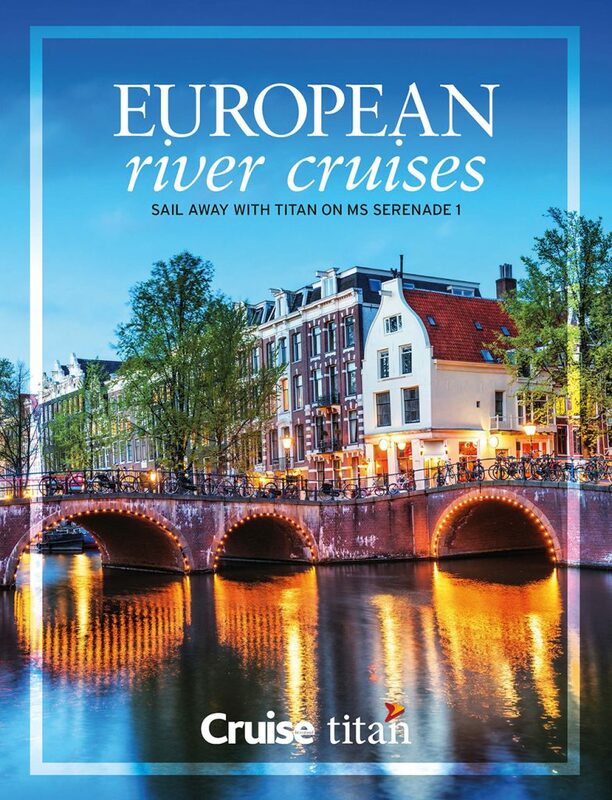 The latest issue of Britain’s best-selling cruise travel magazine Cruise International is on sale now and available via the app and to digital subscribers. 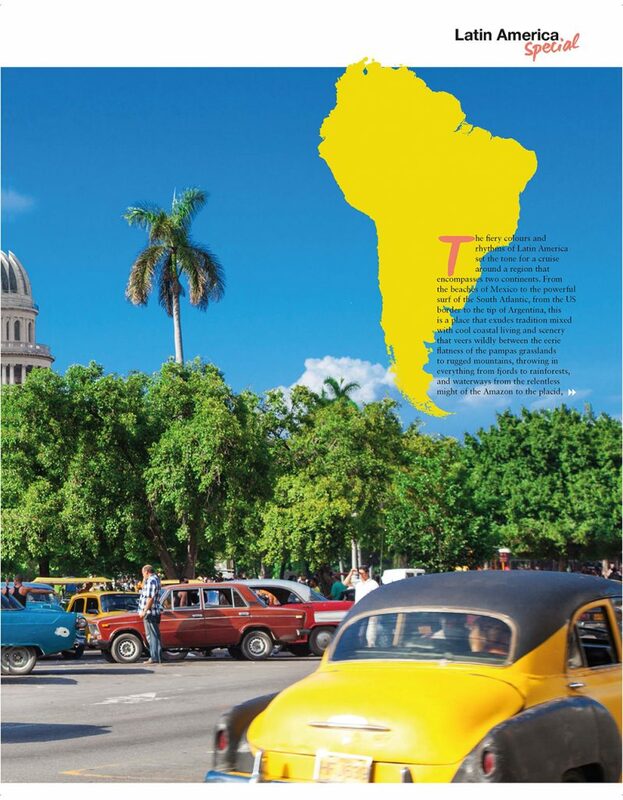 In the latest issue of the magazine, we uncover the hottest destinations in the Caribbean, Central and South America, from Costa Rica to Venezuela. 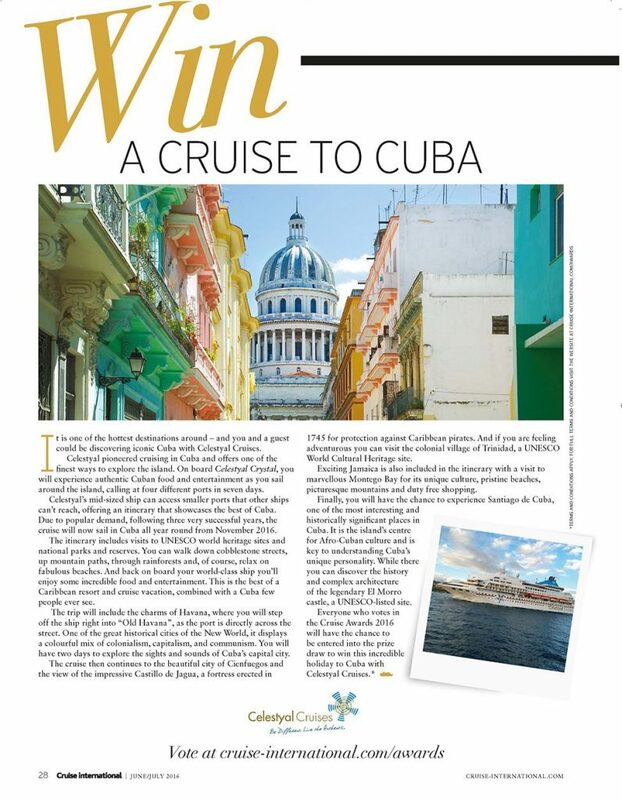 There is also the chance to win a Cuba cruise for two with Celestyal Cruises. 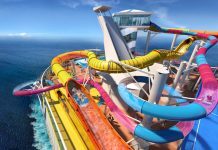 Simply vote in the Cruise International Awards 2016 to enter the prize draw! 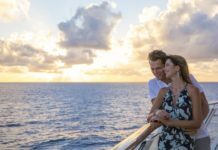 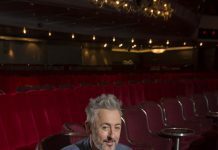 You can still go on a great cruise holiday even if you don’t fancy flying to your ship’s homeport. 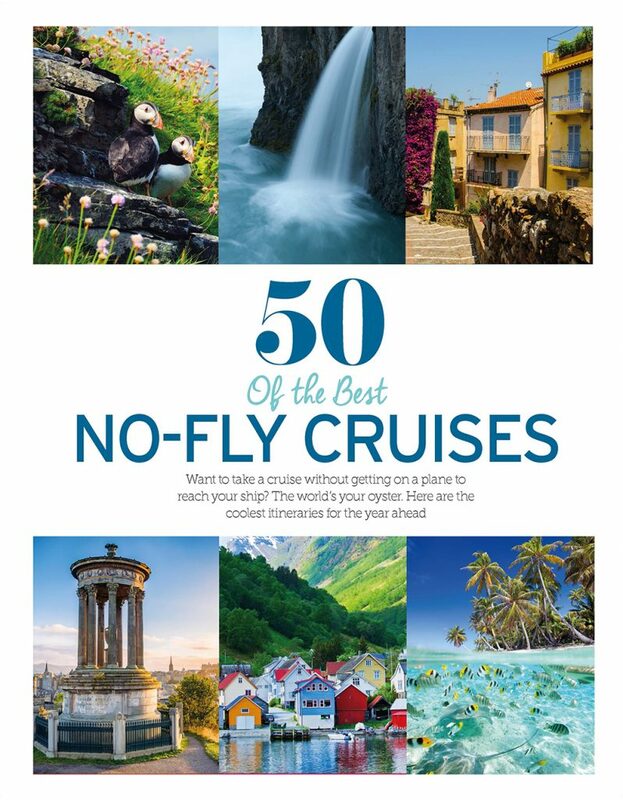 Read our guide to the best 50 no-fly cruises to find inspiration. 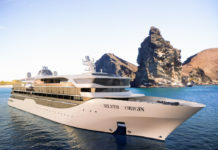 For a fantastic cultural experience, sail away with Titan on MS Serenade 1 on a European river cruise. 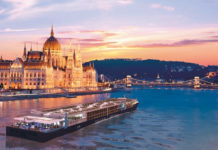 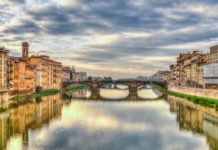 Our guide includes everything you need to know about the itineraries on offer for an unforgettable river cruise break. 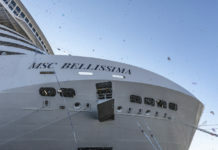 To buy the June/July issue of Cruise International, click here.